Is your budding reader up for a challenge? 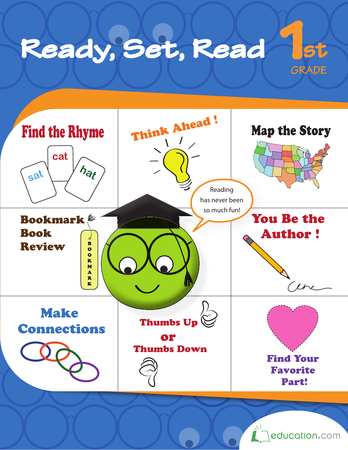 Help your child get familiar with the important elements of a story as well as its structure while putting his critical thinking skills to the test. When it comes to reading, it’s all about inferring. 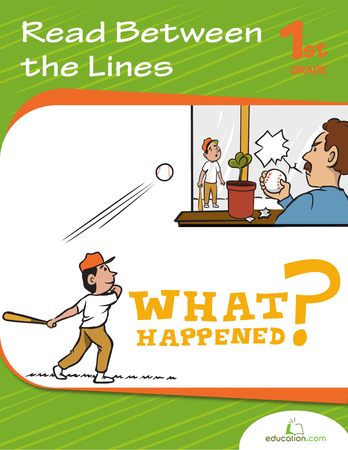 Kids can learn how to use clues in a text to understand a character’s thoughts or follow the action, in this book about jumping to conclusions.